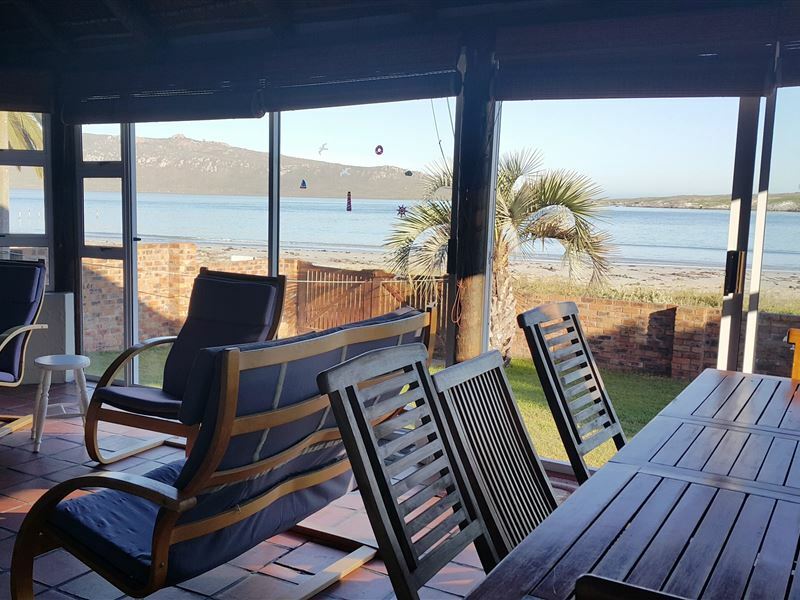 Guests hoping for an idyllic coastal getaway will not be disappointed when choosing to stay at Seemansrust. 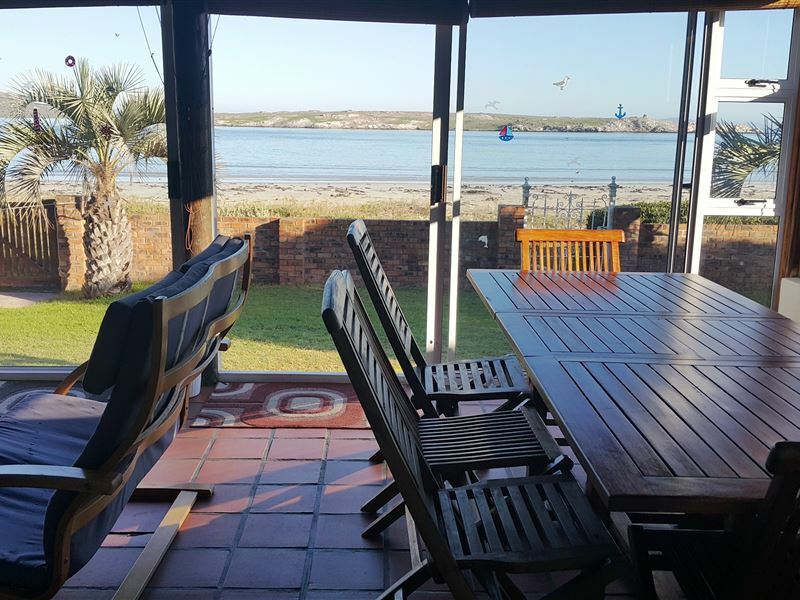 It offers comfortable self-catering accommodation in the scenic little town of Langebaan. 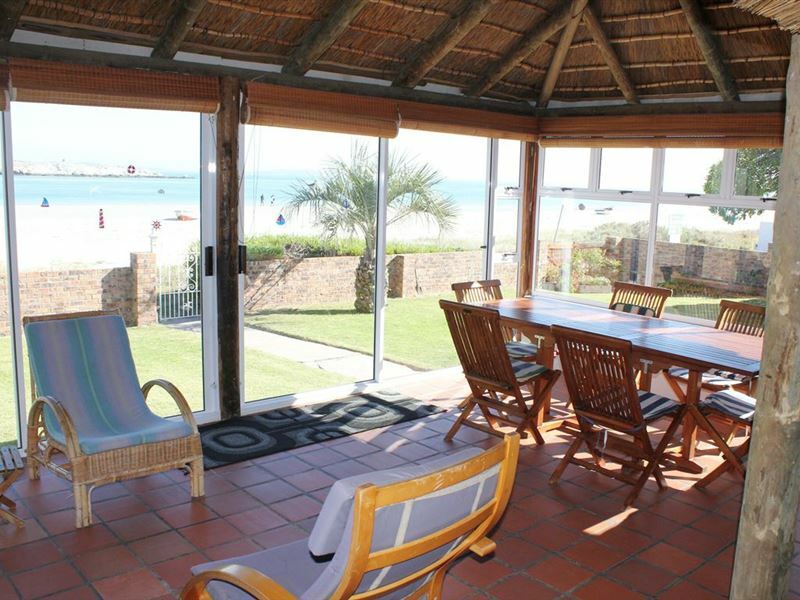 This beautiful beach house has four lovely bedrooms, of which one has a queen-size bed and an en-suite bathroom. 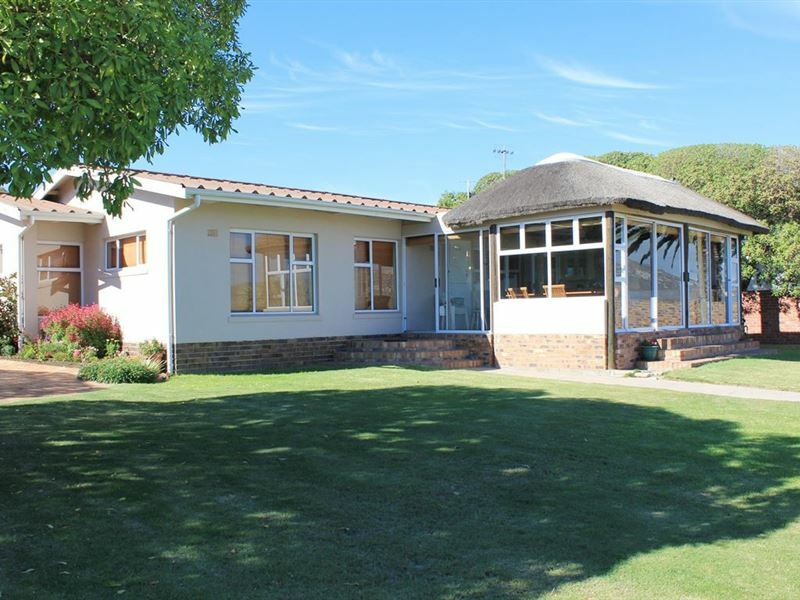 The remaining three bedrooms have single- and double beds and make use of two additional bathrooms. 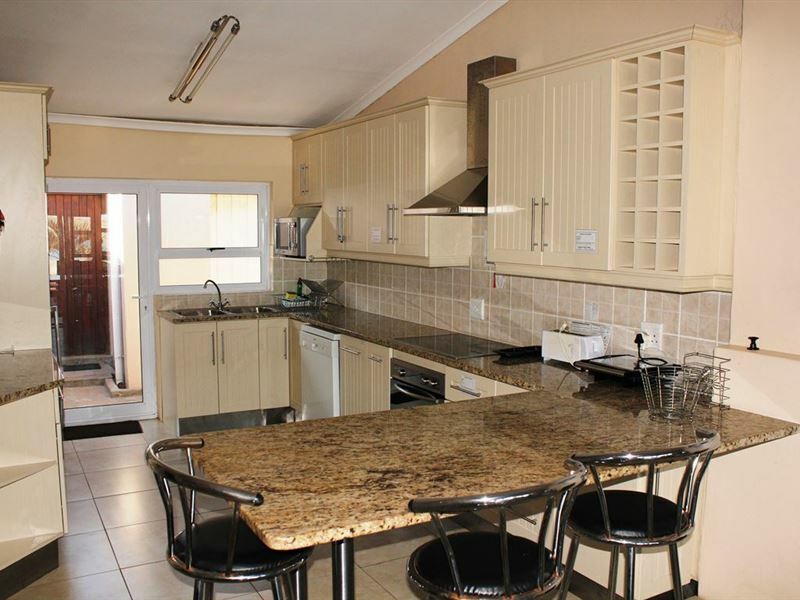 The house has a fully equipped kitchen, as well as a dishwasher. 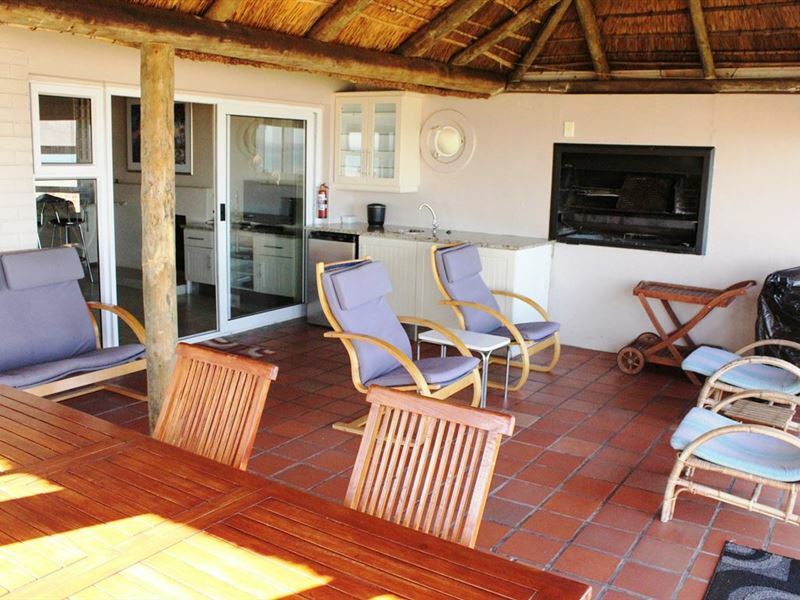 The enclosed patio serves as a living space and also has a built-in braai and a dining area. 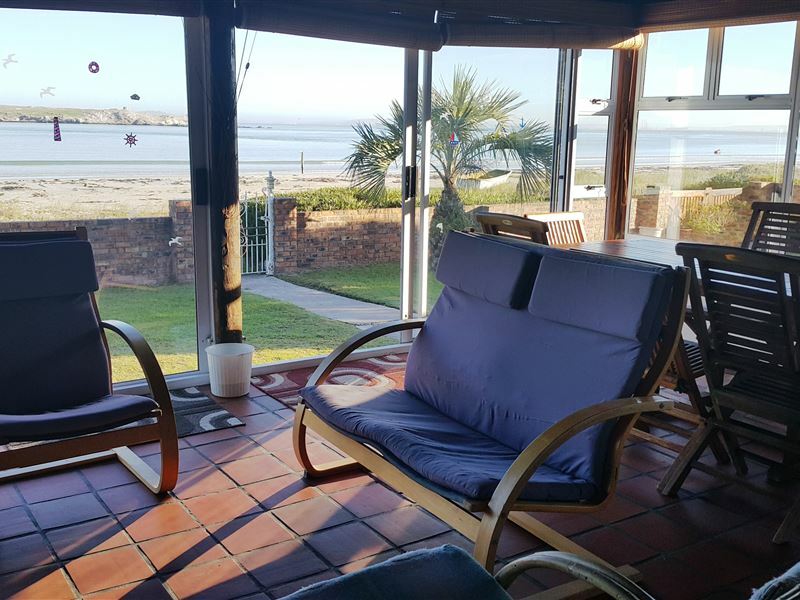 Here, guests can appreciate uninterrupted sea views. The beach is just a few short steps away and offers the ideal place to enjoy some fun in the sun. Guests can also visit town attractions as well as a variety of shops and restaurants. 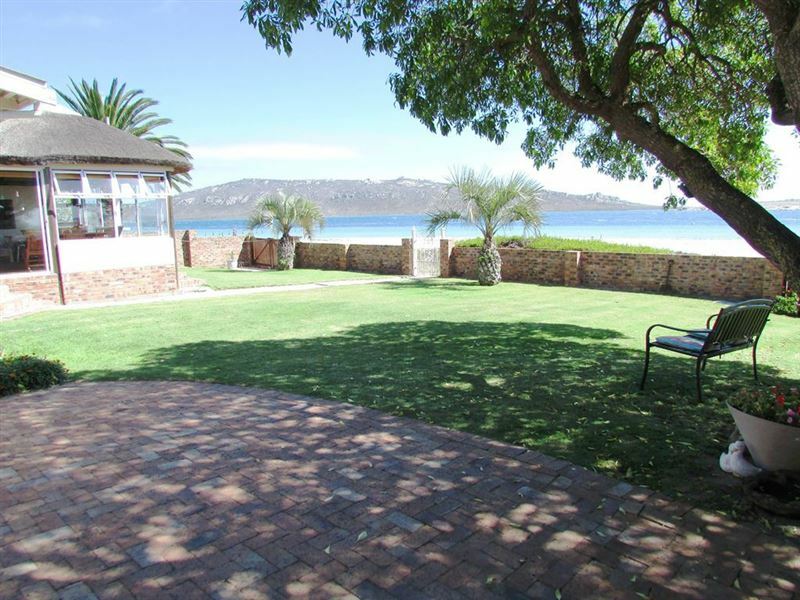 The property also has a spacious garden for guests to enjoy. The washing machine will only be available to guests who book for seven days or longer. Stunning house on the beachfront! Woke up to the sound of lapping waves and soft seagull cries. House has everything you need besides a non stick pan so make sure you buy oil for frying eggs. Was great really enjoyed, would of nice with a aircon. we stayed here for almost three weeks in January 2016 and it was perfect. We had a stream of family and friends comin and going with no concern to the owner on the premasis. It&apos;s ideal for little kids as there is the lawn to play on and you can watch them from the house when they are on the beach. Also we could just peak out the window to see what size kites to pump up and how many were flying . Going to reserve annually!! Great comfortable house. Amazing view on the beach. Would go back for sure. Request a quote from Seemansrust at no obligation. 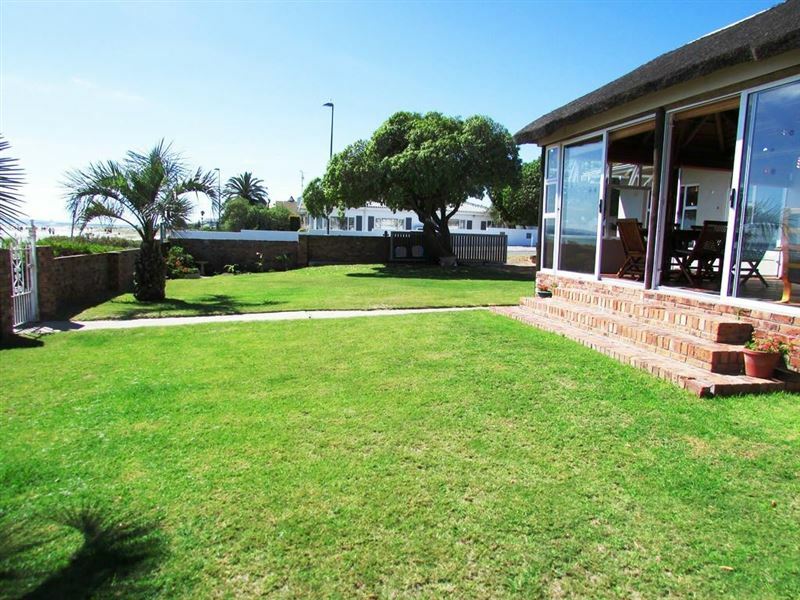 Seemansrust is within a convenient distance from the beach.